The old man, like a withered mummy with protruding ears, lived as a hermit in his estate, never traveled anywhere, did not invite anyone, ate only boiled food and drank only distilled water. He was afraid of germs. The old man set a goal: to live as long as possible. He sat in a chair with a clock in his hands and looked at the second hand with a sense of satisfaction: its every jump lengthened his life. The American wondered whether he could live up to a hundred years. 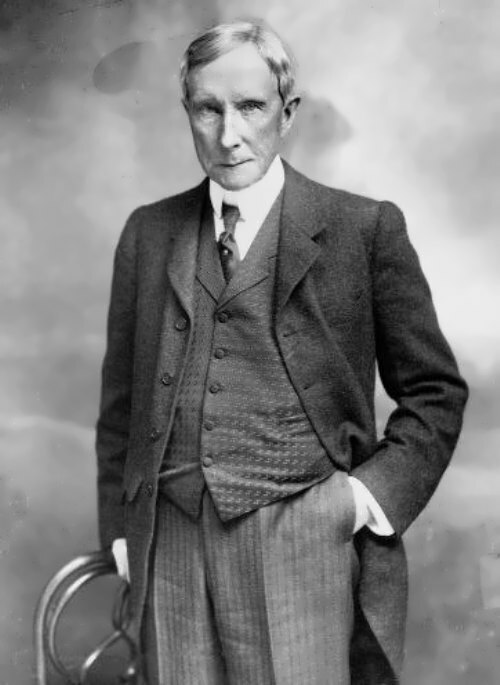 This old man, who wanted to join the very long life to his incredible wealth, was none other than the multi-billionaire John Davison Rockefeller. Money was very important for him, each bank note had not only nominal, but also character. John strongly wanted to make friends with them. The big bill sounded like a symphony orchestra, a little – like violin. He wanted to be friends with money, it meant to be friends with great people depicted on bank notes. The only billionaire’s dream was to capture the money of others. 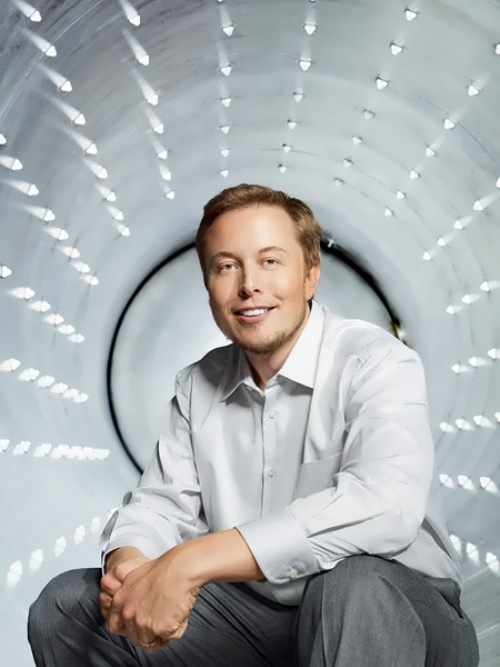 Elon Musk is a Canadian-American engineer, entrepreneur, inventor and investor, billionaire. He is a founder of SpaceX and X.com companies (the latter was merged with Confinity, renamed PayPal and sold in 2002 for 1.5 billion dollars). He is a Chief Product Architect, CEO and the head of Tesla Motors board of directors. 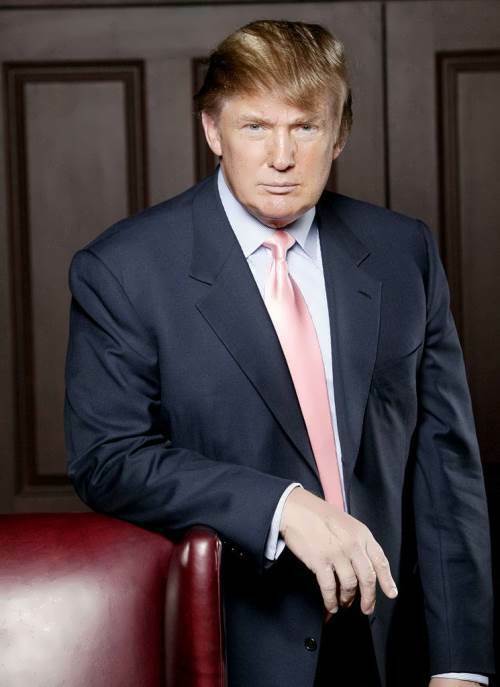 In Forbes magazine ranking of billionaires in 2016, his fortune is estimated at $ 10.7 billion. Elon Reeve Musk was born on June 28, 1971 in Pretoria, South Africa. His mother was a model and a famous nutritionist; his father had his own business. His parents divorced and the boy stayed with his father. At the age of ten Elon was presented with his first computer Commodore VIC-20. At the age of twelve he sold his first program for 500 dollars. It was video game Blast Star. 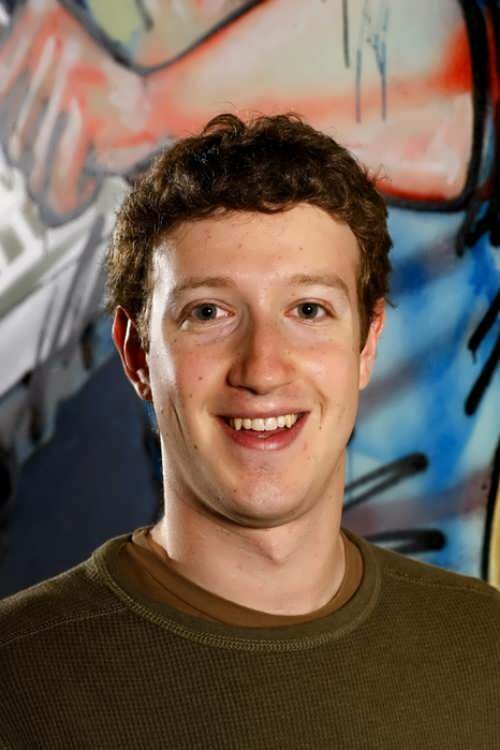 Mark Zuckerberg is an American programmer and entrepreneur, dollar billionaire, one of the developers and founders of social networking website Facebook, the head of Facebook Inc.
Mark Elliot Zuckerberg was born on May 14, 1984, White Plains, New York. 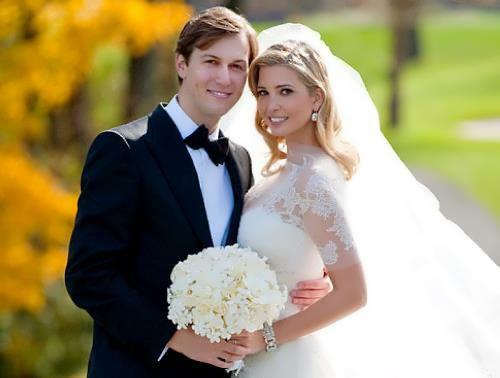 His father, Edward Zuckerberg, is a dentist, and his mother Karen Zuckerberg is a psychiatrist. He was the second child and the only boy of four children in the family. At school he studied computer programming and developed the online version of the game Risk. In 2002 Mark entered Harvard University, where he studied until 2004 at the Faculty of Psychology. He also attended IT courses.